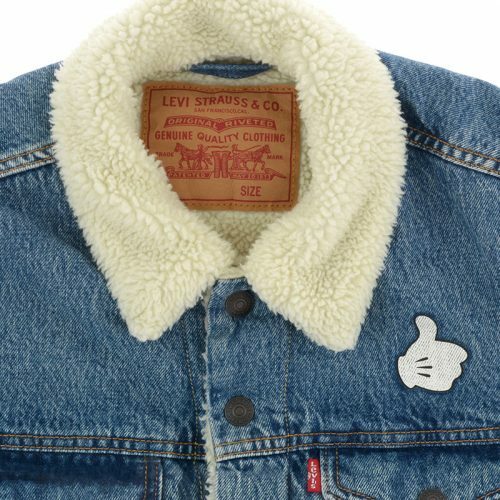 If you are a Levi’s fan, you will love the new Disney X Levi’s collection! 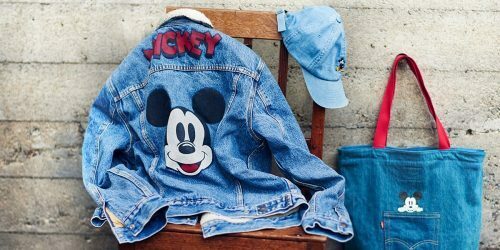 For the special occasion, of Mickey Mouses 90th anniversary, Levi’s has launched a Disney X Levi’s collection which includes denim, Tote bag, Hoodies, sweaters, etc. The collection will launch today at 10 am! 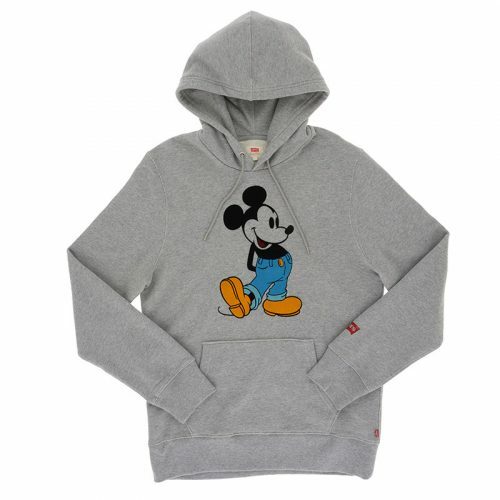 So be quick and save yourself your favorite pieces of the collection!